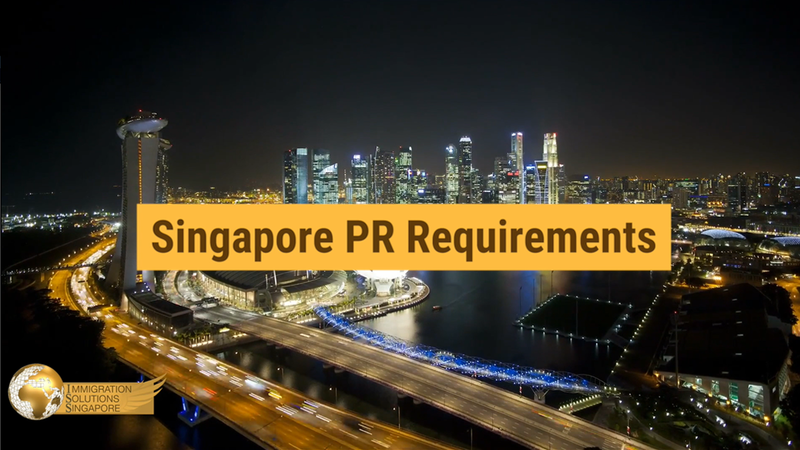 Singapore’s main appeal is its all-year-round tropical climate. The long sunny days punctuated with short showers or the even rarer thunderstorms make Singapore a great place to indulge in a splashing good time with the whole family. Fortunately, this small island has a number of places that both kids and adults can have fun in. Whether you are interested in windsurfing or canoeing down a river, there are several activities that you can partake in to keep yourself engaged and entertained in various places in Singapore. You’ve probably been living under a rock if you haven’t heard of Wild Wild Wet. As the largest water theme park in Singapore, Wild Wild Wet lures visitors with its interesting mix of attractions and rides that is sure to thrill even the most intrepid soul. The rides are designed to satisfy adrenaline junkies and people just looking to unwind and relax. Of course, there are plenty of child-friendly rides that that will keep the little ones occupied as you soak up the sun. Since its inception in 2004, the park has grown double in size, incorporating new elements, rides and attractions over the years. Do note that certain rides have height requirements. On a side note, the Ular-Lah ride at Wild Wild Wet is a must-try; it is noted to be the first raft slide in Southeast Asia. Windsurfing has always been a popular water sport, and there’s no surprise why. Navigating across a body of water and against the current while standing on a sailboard is no easy feat, but it is nonetheless exhilarating. Windsurfing is also a perfect sport for adrenaline junkies to pick up. Despite its looks, it is extremely versatile in terms of the various tricks you can do while windsurfing. You can perform everything from loops, spins, and freestyle jumps. Windsurfing essentially requires windsurfers to harness the power of the winds to propel themselves forward. One of the best advantages of this sport is that it can be practised anywhere with a big body of water, such as rivers, lakes, open ocean and estuaries. Changi Coast is one of the best places to practice and perform acts that will take your skills to the next level. Canoeing is an activity that can be enjoyed all both adults and children. If you want to try something new with the whole family, drop by the Singapore Sports Hub to rent a pedal boat for the little ones. 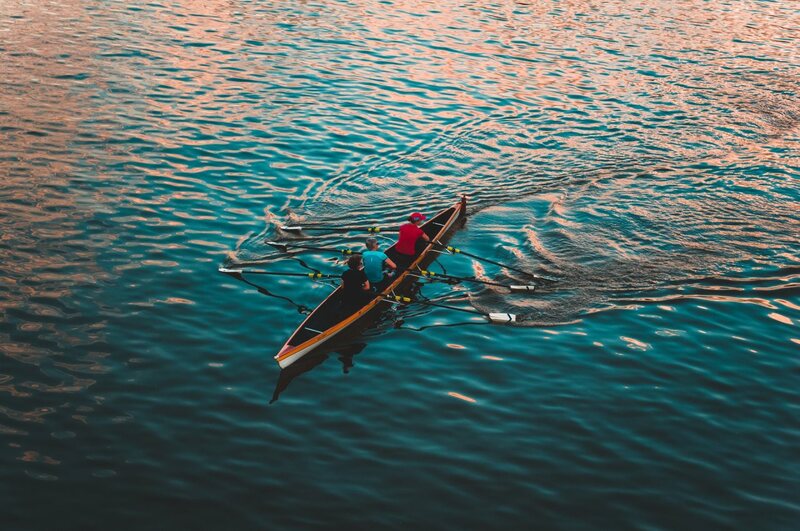 It is also advised that beginners, should start off with a peddle boat while people with intermediate skills and more experienced canoers and kayakers can improve and test their endurance on the 500-metre-long Regatta course. Whether you’re into pedal boats, canoes, or kayaks, the Water Sports Centre at the Singapore Sports Hub has your back; you can rent these at affordable prices during the opening hours from 7am to 8pm. Wakeboarding has gained traction for taking water sports to the next level. Performing loops and kicks high up in the air are nothing short of thrilling. At the Singapore Wake Park, you will be able to do these and more no matter what your skill level is. The park essentially features courses for beginner, immediate and veteran wakeboarders. This is wonderful for people looking to pick up wakeboarding for the first time. After improving your skills and gaining more experience as a wakeboarder, you can attempt to tackle various obstacles at the park. Comprised of kickers, beginner boxes, various rails and elbow kink pipes, the obstacles are set to varying difficulty levels. In recent years, jet blading has risen in popularity for more reasons than one. Not for the faint of heart, the water-powered device is capable of propelling people 15m above the water. Of course, if you have more experience, you can even go up to 2.5m. Jet blading is essentially comprised of boots that are secured to a board and water jets. The jet ski pumps water through the hose to move you in different directions above the water. Jet blading is also a wonderful way to test your agility and improve your balance. Even if you’re a beginner, with the help of on-site certified instructors, you will be offered all the guidance you need to get acquainted with the activity. Singapore might not seem like it offers much at first glance, but in reality, there are numerous things you can do to keep you and your family occupied with something new every now and then. Over the years, Singapore has become a hotspot for various sports and activities that aim to include the whole family. For instance, the Singapore Sports Hub and similar places were created to encourage people to stay active and adopt a healthy lifestyle.